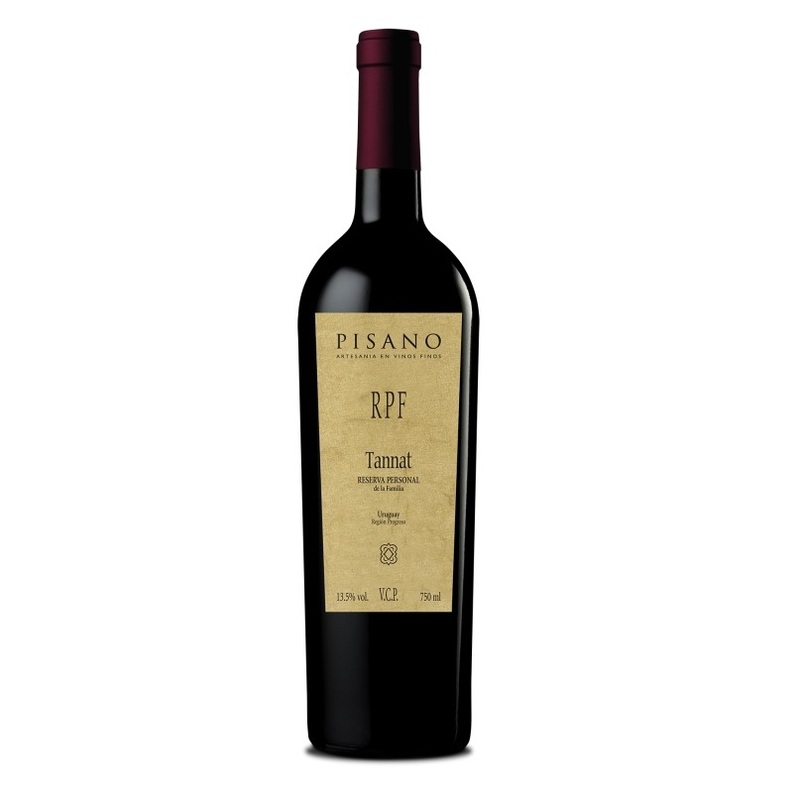 The celebrated Tannat produces powerful wines of intense colour; Complex and elegant nose, with characteristic presence of ripe fruits and spices; with balanced tannins but very present in the mouth, making it ideal for long-term preservation. Originally from the Southwest of France, it was introduced in Uruguay by Basque immigrants. Wines that have well-defined sensorial characteristics that give them a notorious uniqueness and high quality. It is ideal for aging in barrels. Very intense, garnet ruby, dark purple. Notes of very ripe red and black forest fruits, spices and bitter chocolate. 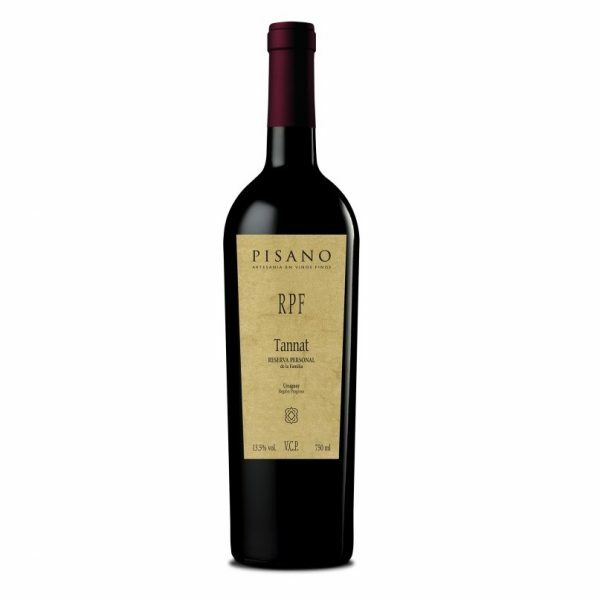 Excellent flavour and defined dry ending, very concentrated, powerful, tannic. Blackberries and raspberries. Ideal to go with grilled red meats, pastas with strong sauces, Mexican food and fatty cheeses. Serve between 18º and 20º C.
This product is eligible for 10% discount when purchased as part of a 12 bottle purchase.